One of the big hooks of this summer’s Ant-Man and the Wasp was the introduction of Janet Van Dyne into the MCU. 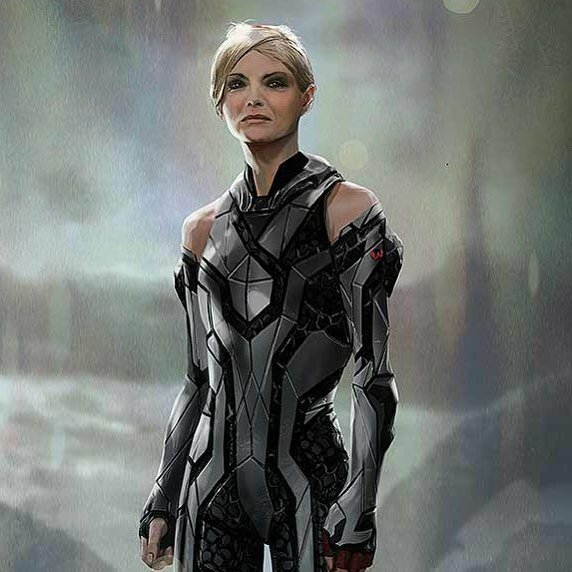 As one of the founding members of the Avengers in the comics, fans are interested to see what else Michelle Pfeiffer’s character has to bring to the franchise in future movies. Unfortunately, though, things don’t look too good for her at present. When asked to elaborate on what Janet went through during her time stuck in the Quantum Realm, Reed explained that he had lots of discussions about how much of her experiences should be established in the sequel and how much should be left to films later down the line. That was all he could say for now, though, as Reed joked that Marvel are always watching. Just look at how the Russos “fired” Mark Ruffalo for his slip up on The Tonight Show. The main thing to take away from Reed’s comments, then, is that there’s definitely more to come from Janet in the MCU. That either means we can take it as red that an Ant-Man 3 is happening or that there are plans for Janet to transfer over to another sub-franchise or appear in future Avengers movies. After all, it seems like she’ll at least make a cameo in next year’s Avengers 4.